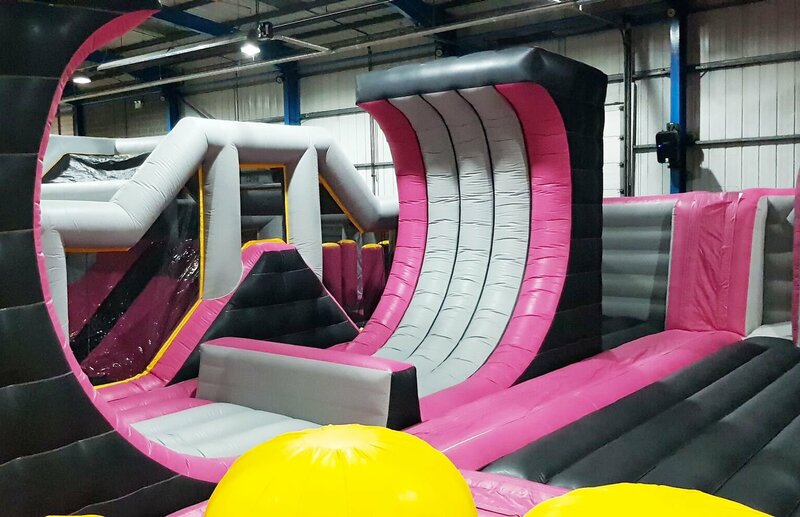 We at Airspace are chuffed to bits with our latest inflatable masterpiece as Jump INC opens Yorkshire’s first indoor inflatable theme park! 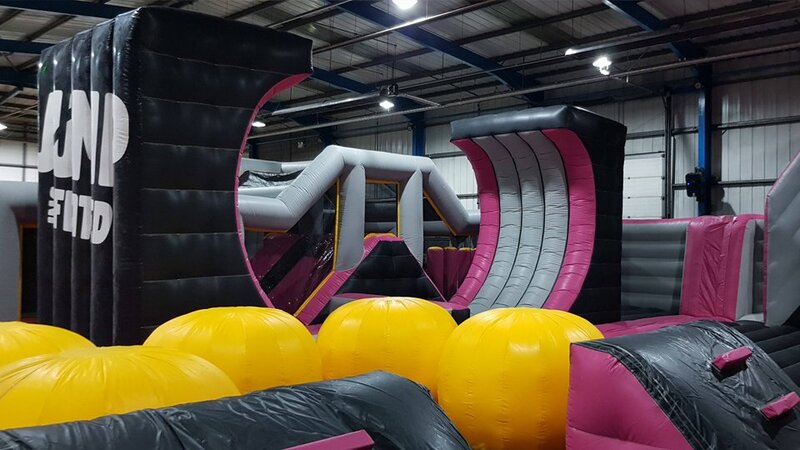 The theme park, has made its debut at their Rotherham site and is the biggest in the UK. 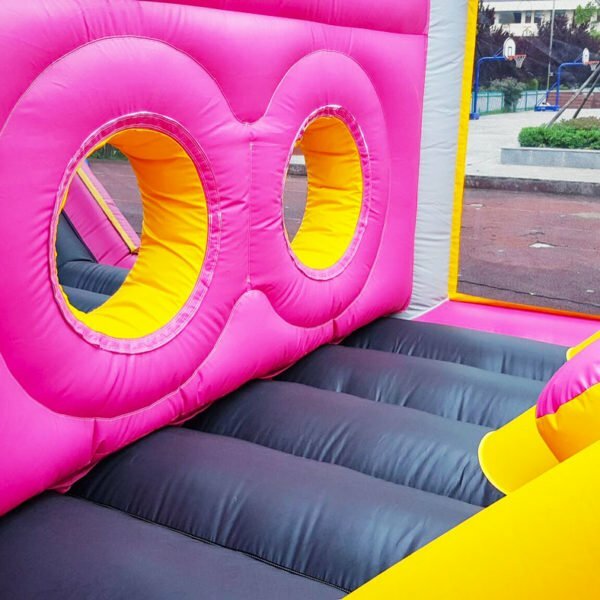 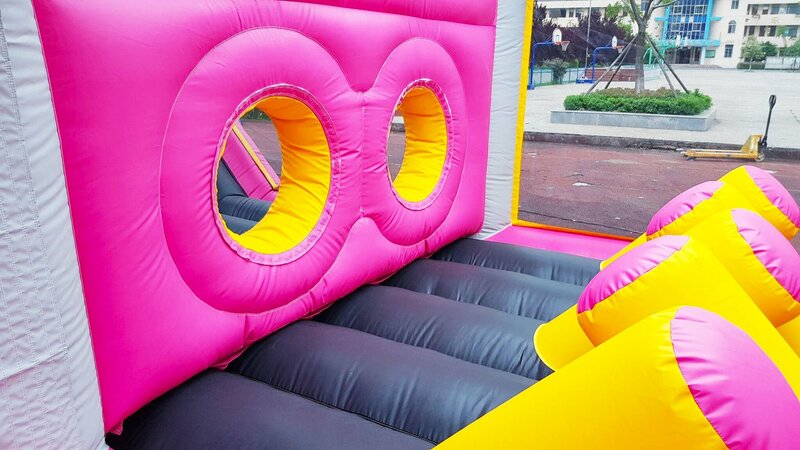 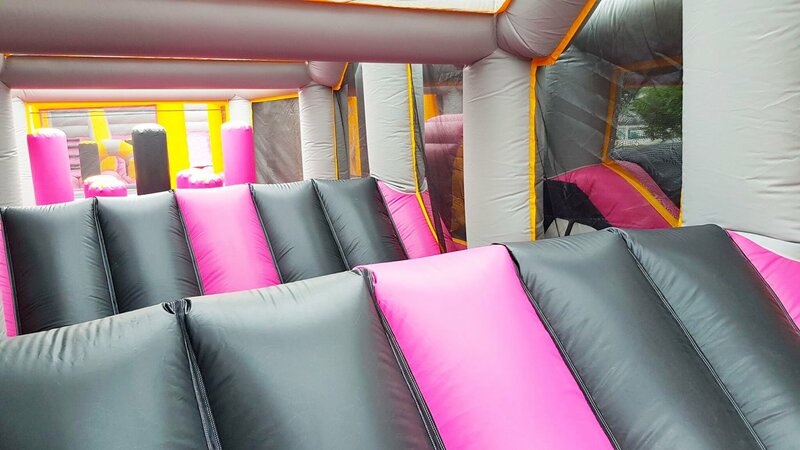 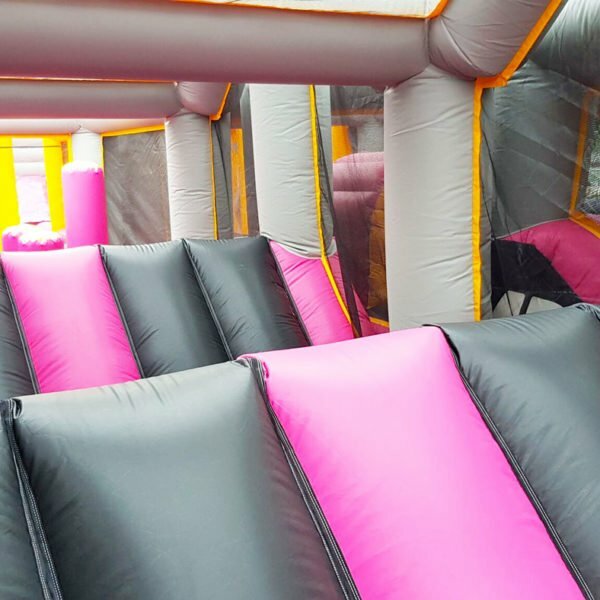 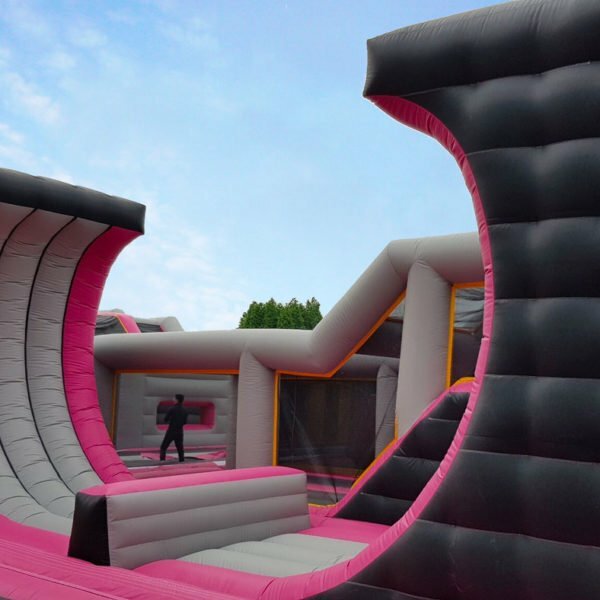 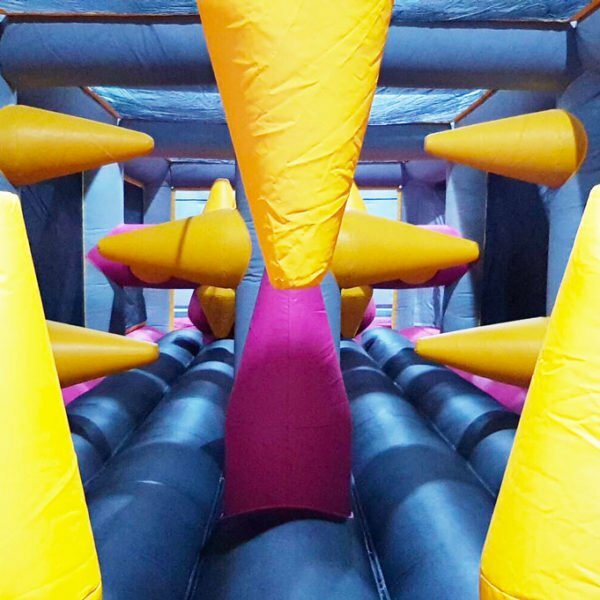 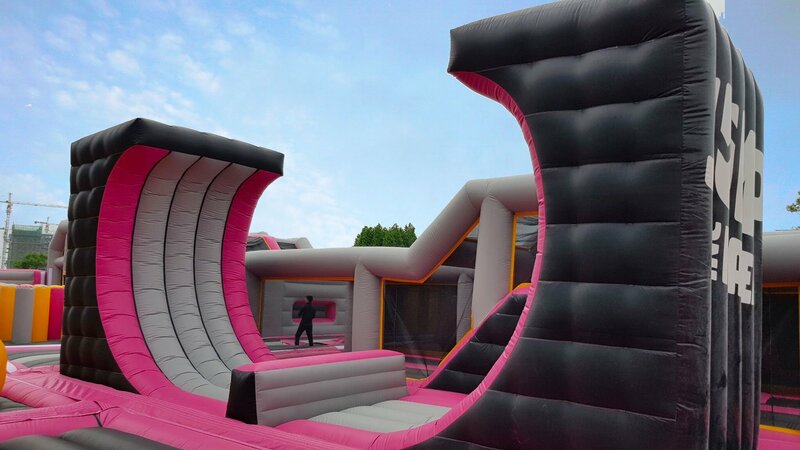 A brand-new leisure experience, with enough wall to wall inflatable fun for just about anyone, of any age. 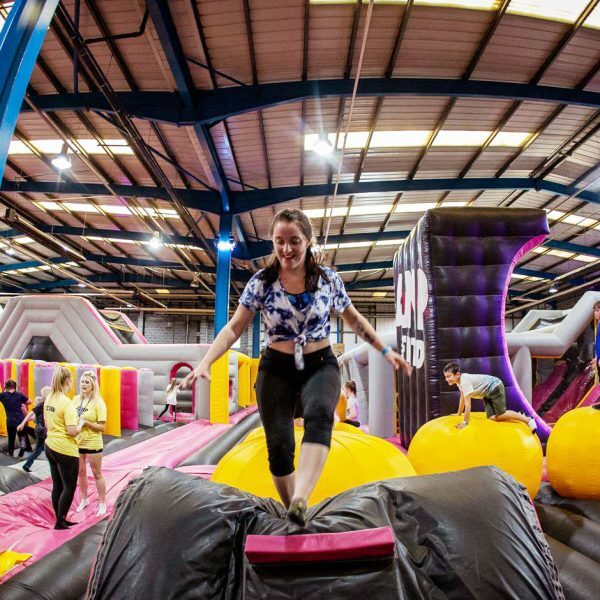 It’s jam-packed with exciting new activities and features! 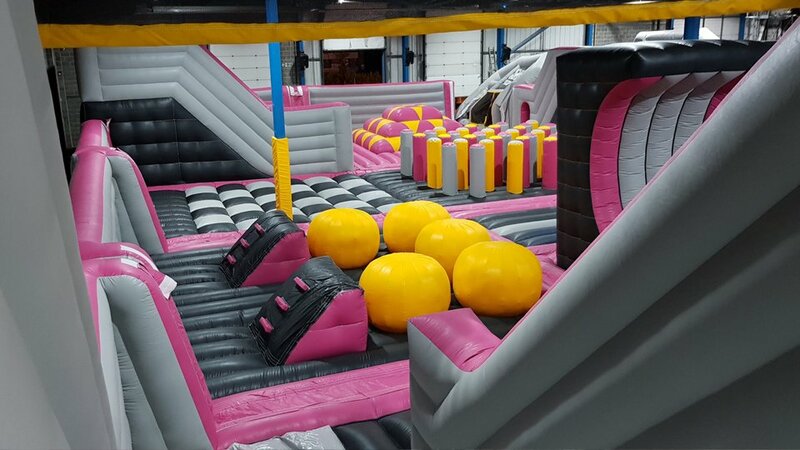 You can experience challenging obstacle courses, a huge football and basketball zone, giant wipe out balls and loads more. 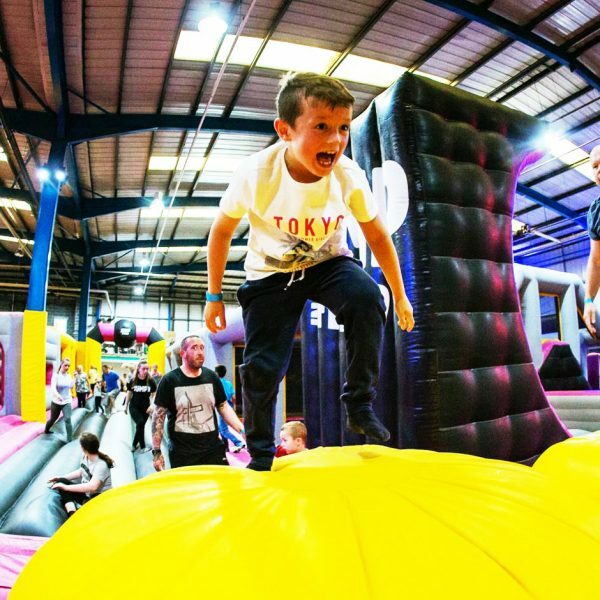 The 30,000 square feet site will host a dedicated toddler area, ball pool, jelly mountain, basher forest and free fall area – guaranteeing hours of entertainment for everyone!!! 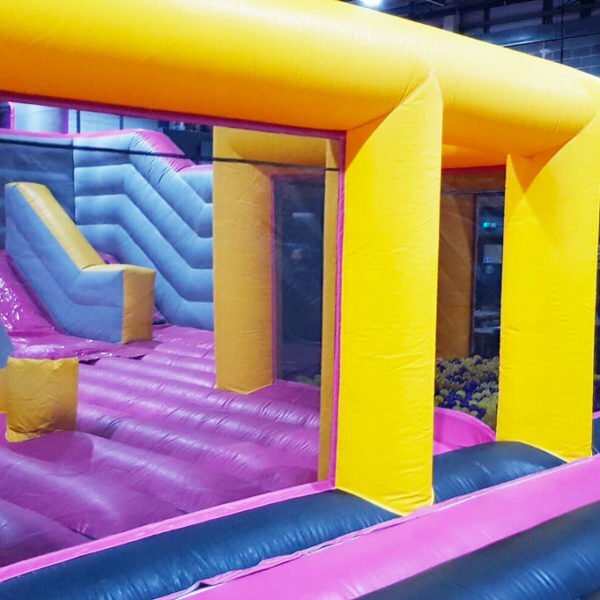 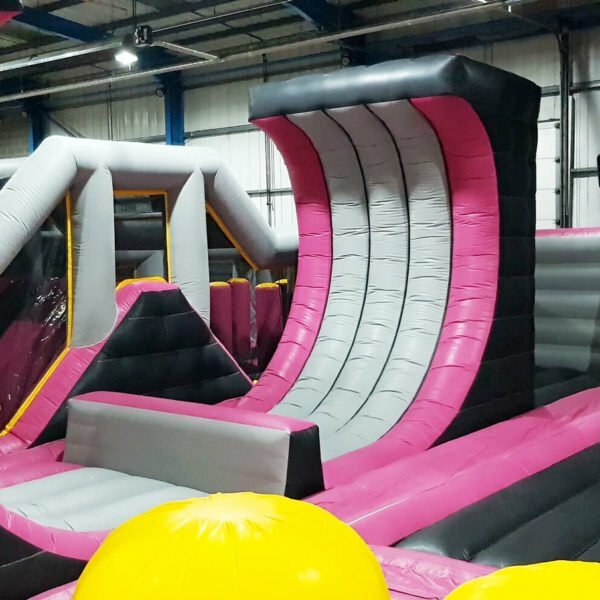 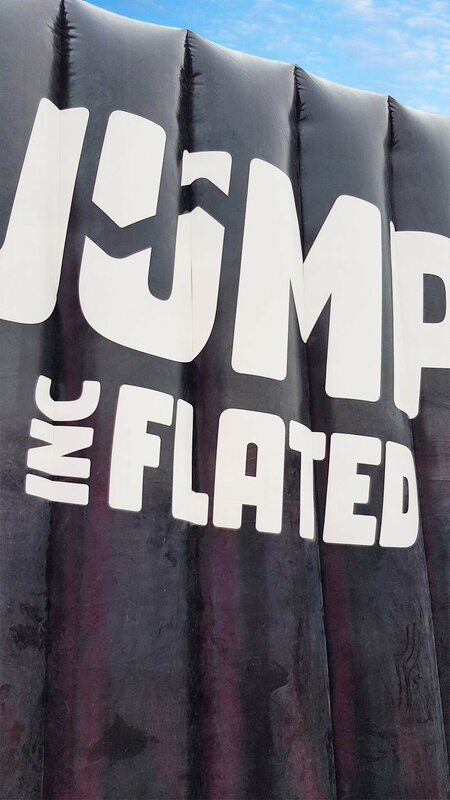 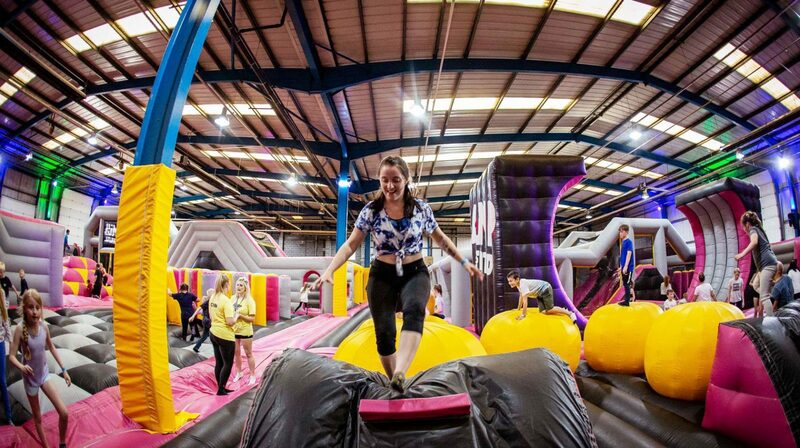 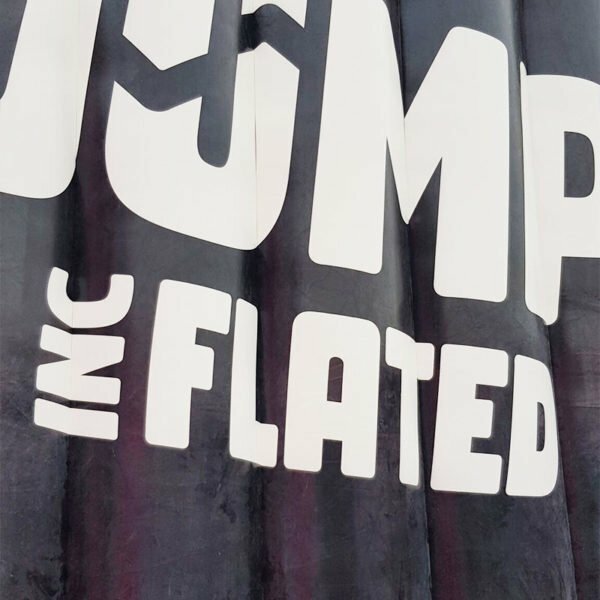 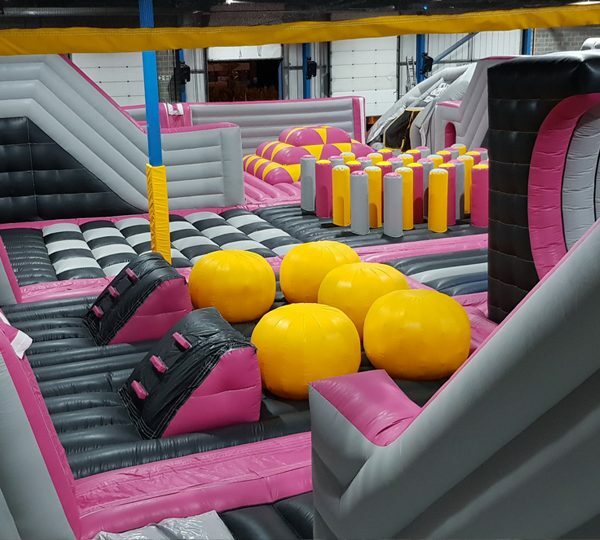 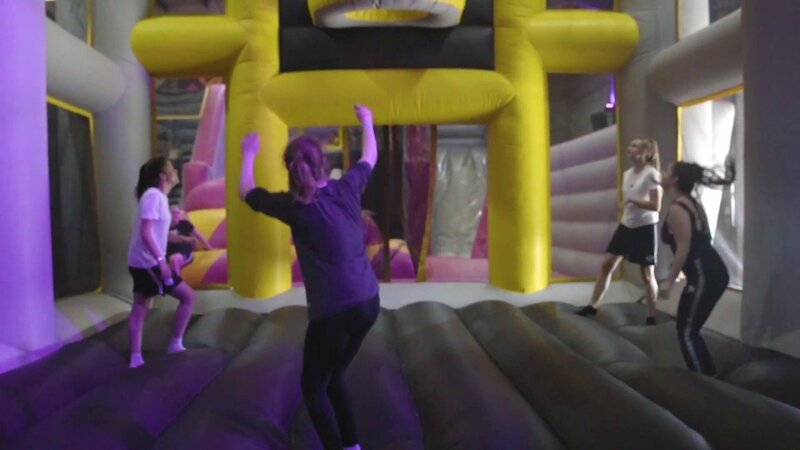 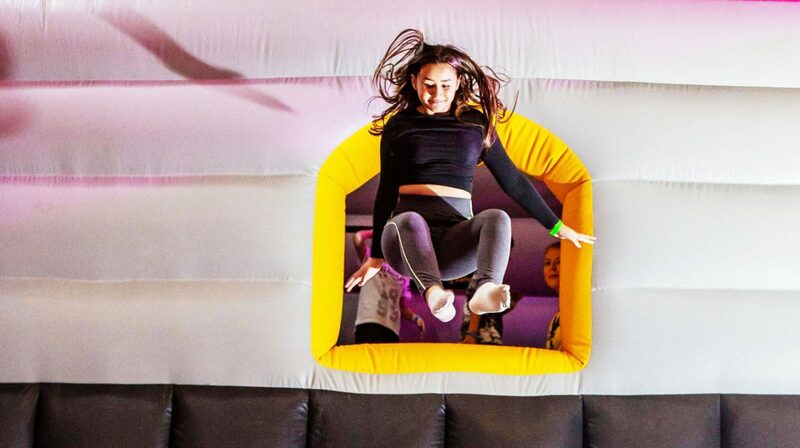 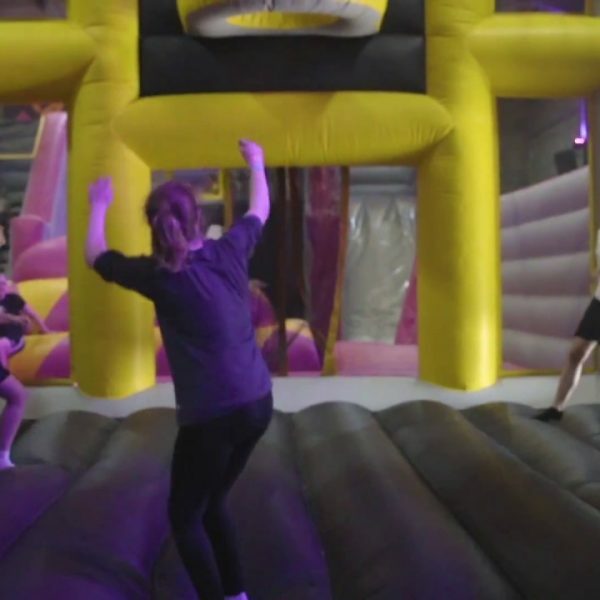 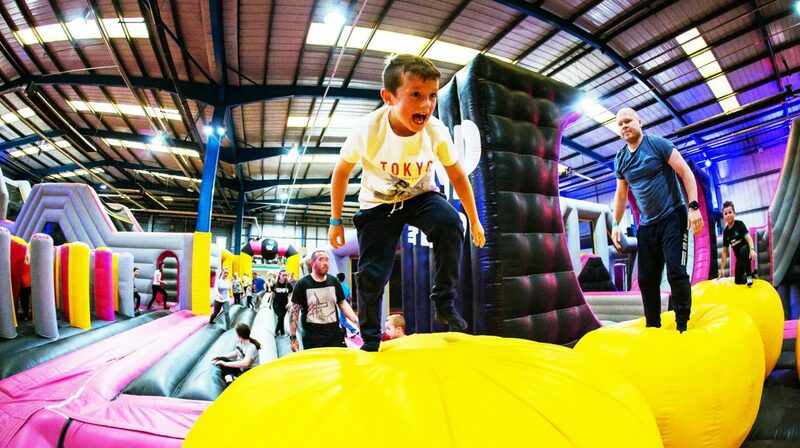 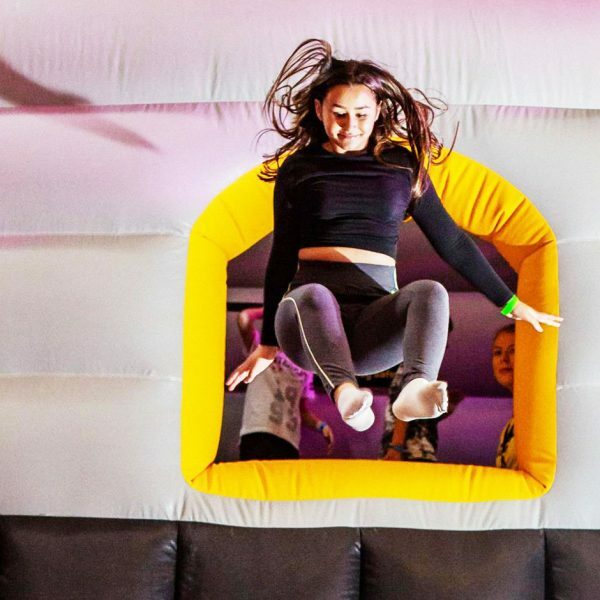 The new park, which was formerly their Rotherham trampoline park, was closed for refurbishments as it undertook it’s makeover into Jump INCflated using our Air X inflatables.